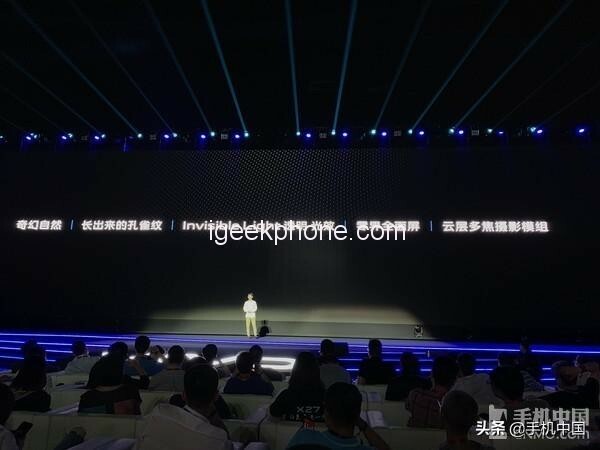 On the evening of March 19th, Beijing time, Vivo held a spring new product launch conference in Sanya, Hainan. 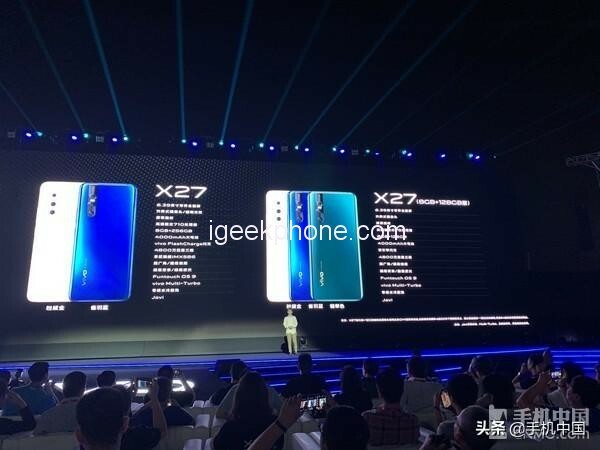 During the period, not only the Vivo X27 was released, but also the unexpected X27 Pro. 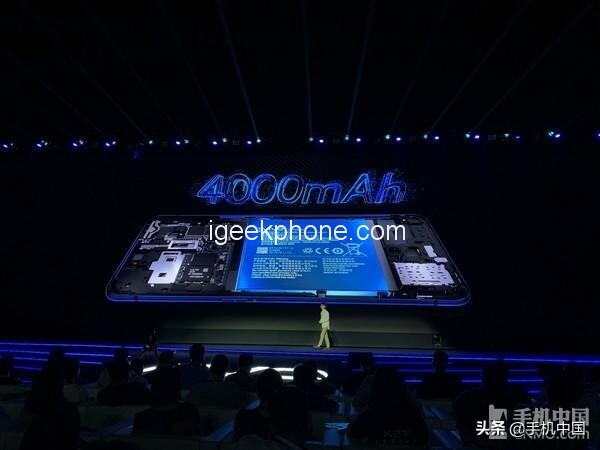 As the protagonist of this conference, the vivo X27 has improved in all aspects compared to its predecessor. In terms of design, the Vivo X27 uses a 6.39-inch 19.5:9 ratio Super Amoled zero-screen full screen. The effect is similar to vivo NEX, and the earpiece, ambient light detection sensor, an infrared proximity detection sensor are hidden designs. The sixth generation of screen fingerprint technology HD version officially blessed, it is known that its speed and accuracy have improved. 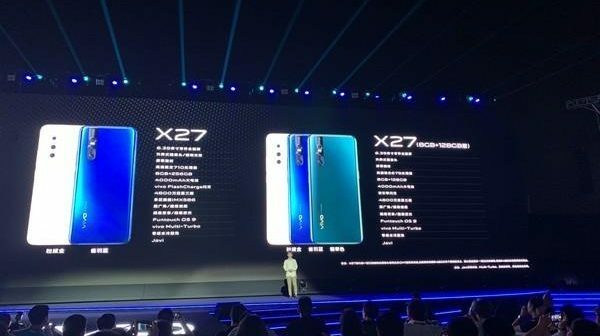 The back of the Vivo X27 introduces a new craft texture peacock pattern, and the three colors are “Bichen Blue”, “Pink Gold” and “Emerald”. The rear three shots are vertically arranged in the upper left corner of the back, and the cloud multi-focus photographic module overlaps the front and rear three lens stacks in a vertical direction with almost no protrusion. Compared with NEX, the transparent light lifting camera adds two translucent light guides on the left and right sides of the camera. The two hidden LED lights inside the camera can display six colors and rise after the front lens is raised. Light up two halos of vertical parallel symmetry. It is understood that this lens rises as fast as 0.68s. In terms of photography, the vivo X27 is equipped with a 48 megapixel Sony IMX586 sensor, a 13MP ultra-wide-angle camera and a depth of field lens. Supports super night scene, super wide angle, super backlight, and 2.5cm super macro function. At the same time, new features such as star filters and short videos are added. 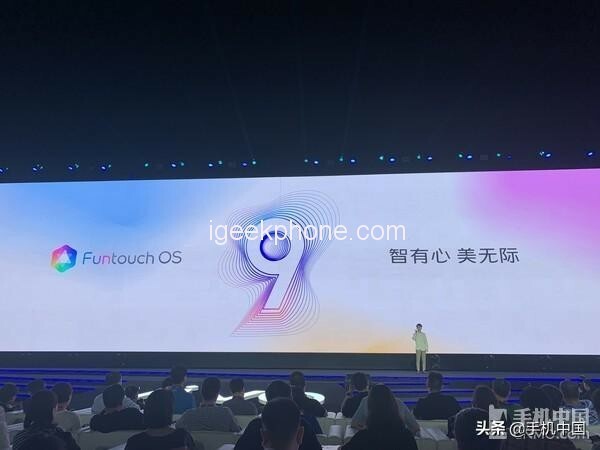 In terms of hardware, the vivo X27 is equipped with a Qualcomm Snapdragon 710 processor with a battery capacity of 4000 mAh and supports a maximum power of 22.5 W. The updated FuntouchOS 9 has 72 new features, 55 interactive optimizations, and 263 UI improvements. One of the most eye-catching is the new dynamic blackout clock, the new dark mode, the open desktop layout, user-defined screen colors, and more. 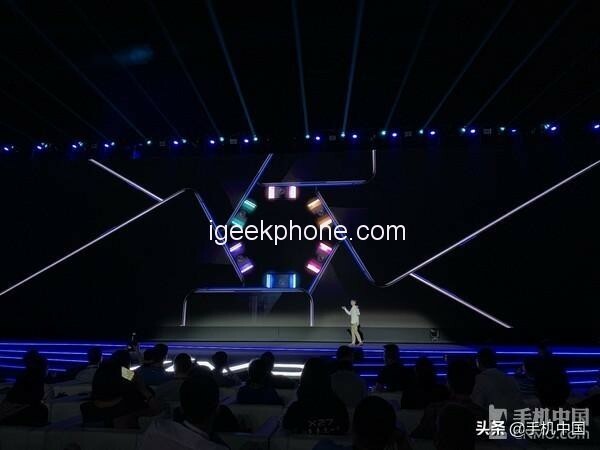 Vivo X27 8GB+128GB version of the first three colors, the price of 3198 yuan, March 23 online and offline simultaneous sale; 8GB + 256GB version of the first hairpin gold, Quebec blue two colors, price 3598 yuan, March 30 Same day online and offline offline sales.